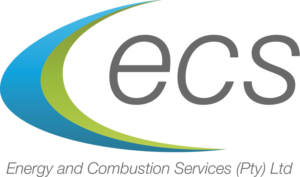 As a SANAS-accredited Type A Inspection Body since 2014, ECS offers expert, professional Measurement and Verification services for reporting energy efficiency savings in systems, processes and plant. Whether you need to access 12L energy efficiency tax incentives or you want to independently verify the energy and productivity performance of your plant and facilities or verify a supplier performance contract, we can help you. We believe that energy efficiency and productivity are interrelated. 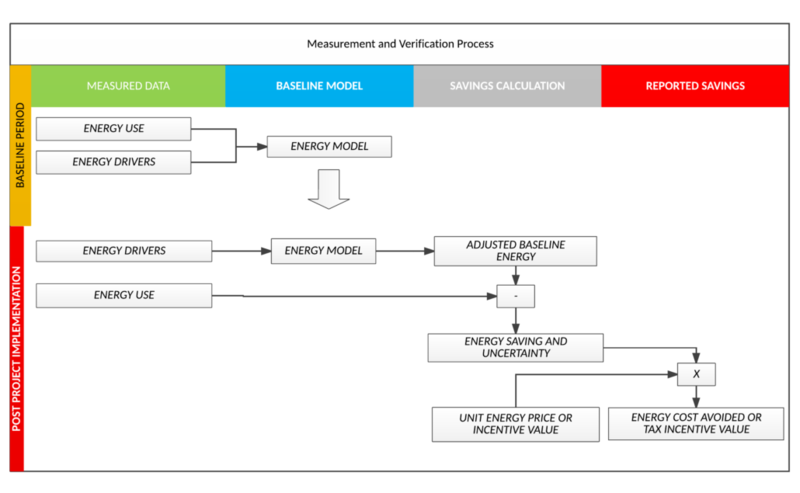 Our experience shows that verifying productivity improvements is as valuable as verifying energy efficiency improvements. Our Team is skilled and has vast experience in the Measurement and Verification of energy and productivity improvements in a wide range of areas. As at September 2017, ECS has verified Section 12L projects with a benefit to customers of 115 million kWh.